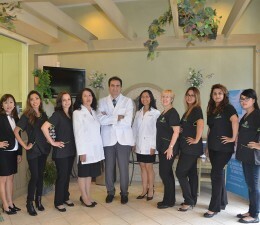 Emergency appointments and Second opinion consultations. 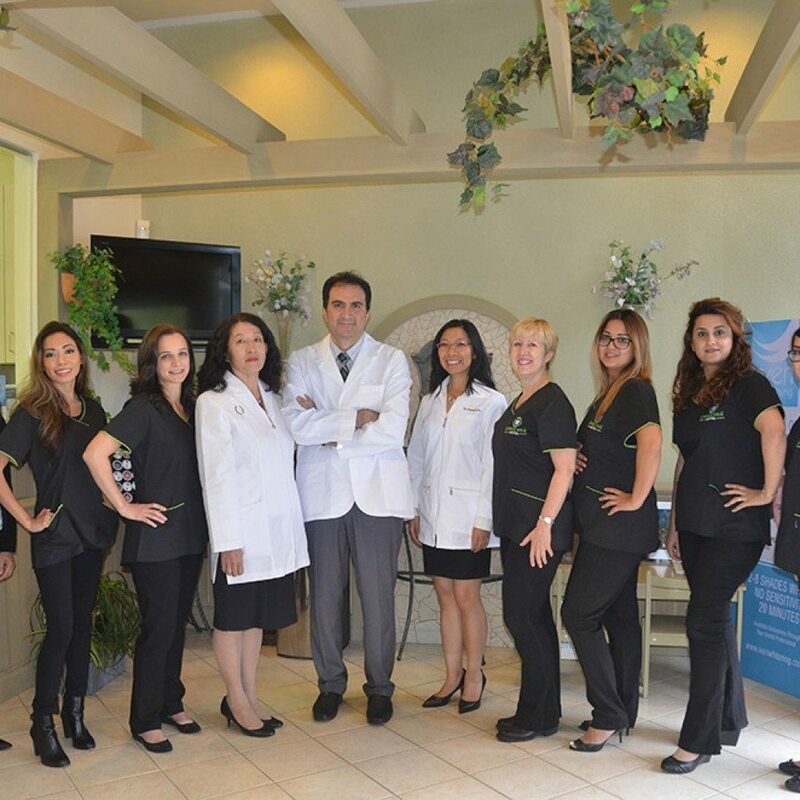 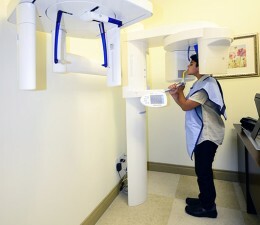 Our team strives to ensure that every patient feels cared for in a fun and warm environment. 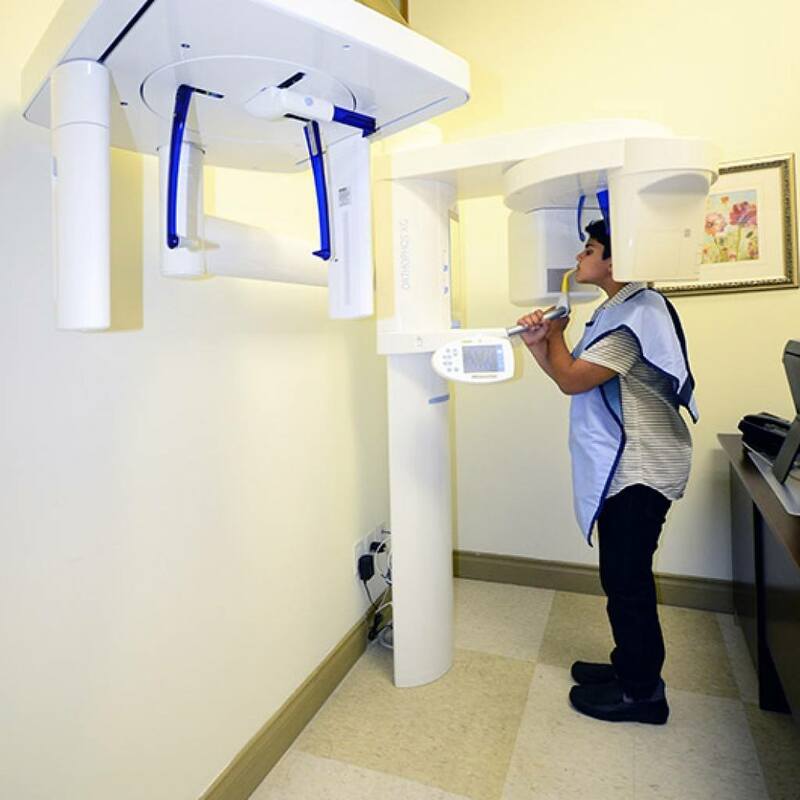 We believe in using the highest quality materials, and reaching the highest levels of performance thru continuous learning and training. 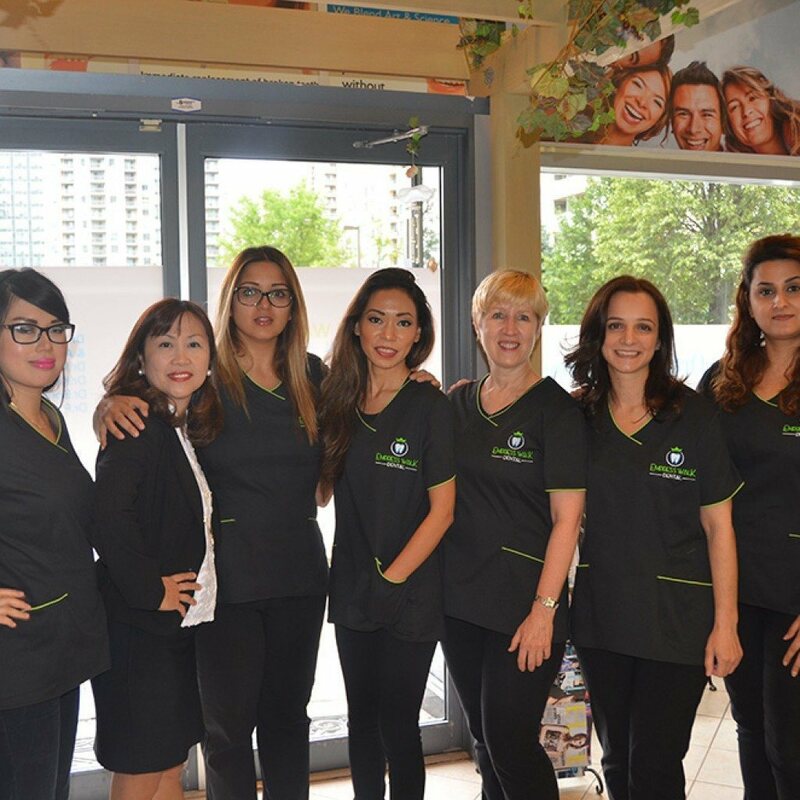 To keep their skills up to date, our professional team of dentists participate regularly in current training programs through out Canada and the U.S. 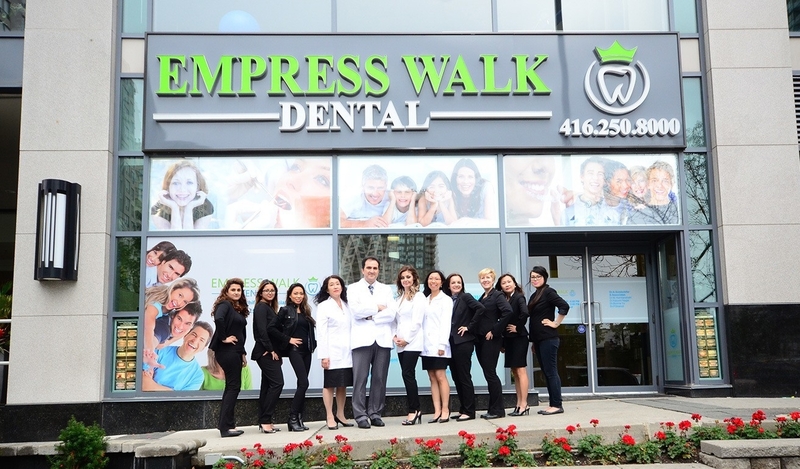 Proudly serving North York,The GTA, & Surrounding Areas since 2000, Our office is known for providing excellence from beginning to the end. 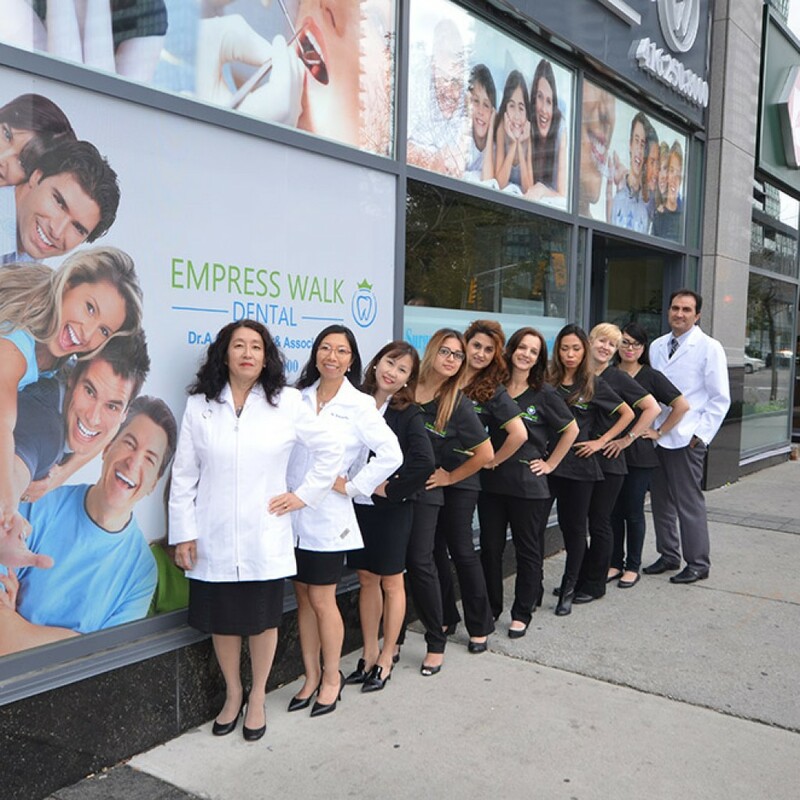 If you’re looking for a high standard in oral care and best dental experience,We Invite you to Call us at (416) 250-8000 to schedule your complimentary consultation today!